UXBRIDGE, U.K., July 10th, 2014 – Xerox recently supported raids and prosecutions around the world to protect customers from counterfeit consumables and products, which unknowingly lead to damaged equipment, shoddy output and higher costs. According to The Imaging Supplies Coalition, the estimated worldwide impact of counterfeiting is $3.5 to $5 billion annually. 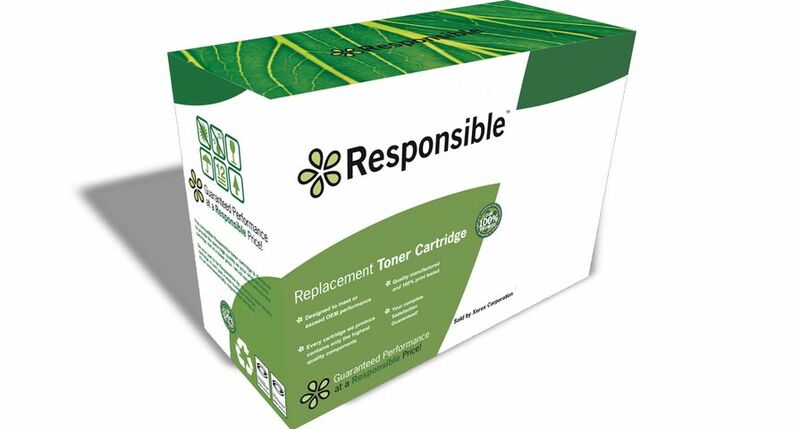 It’s an industry often targeted by counterfeit distributors because “fake” toner is often indistinguishable until it is used, and not often scrutinised by the consumer. But it comes at a price – including invalidating equipment warranties and inconsistent or poor print quality. The confiscation of more than 1,500 boxes of fake toner cartridges that looked like authentic Xerox products from Zhuhai Warmth Electronic Co., Ltd., a compatible manufacturer in China. A cease-and-desist action forbids the company from using fake packaging. An identical action was brought against Zhuhai Supricolor Image Co., Ltd., in China, which is linked to Zhuhai Warmth. Two organised raids in Brazil – including one in Maringa where more than 1,000 counterfeit boxes of Xerox-branded toner cartridges and authentication labels were confiscated by Original Equipment Manufacturers (OEMs). In Londrina, Xerox, along with other OEMs, seized more than 1,800 boxes of counterfeit Xerox products, including security labels and product identification materials. The confiscation of nearly 1,000 boxes of Xerox counterfeit products in Turkey; the raid was conducted on behalf of Xerox and other OEMs. The conviction of a Baltimore man sentenced for 26 years for stealing and selling $55,000 worth of Xerox consumables. Xerox has assembled a worldwide team consisting of brand protection, corporate security and legal to combat counterfeit activities; the company also cooperates with other OEMs, along with local law enforcement, customs and excise agencies. 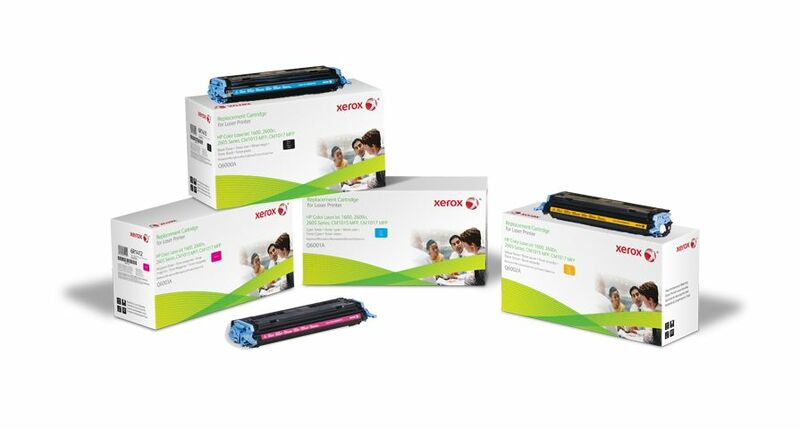 Buyers can avoid counterfeit products and supplies by purchasing directly from Xerox or authorised Xerox resellers. Another safeguard is to look for authentication labels. For example, Xerox products have a holographic security label with a unique serial number and barcode. If counterfeit distributors tamper with labels or remove them, consumers should inform Xerox of the purchasing source. Note: To receive RSS news feeds, visit http://news.xerox.com/rss. For open commentary, industry perspectives and views visithttp://www.linkedin.com/company/xerox, http://twitter.com/xeroxcorp,http://realbusinessatxerox.blogs.xerox.com, http://www.facebook.com/XeroxCorp,http://www.youtube.com/XeroxCorp. Xerox®, and Xerox and Design® are trademarks of Xerox in the United States and/or other countries.